The Vanoise National Park is an extensive protected area in the Tarentaise region and is a must see for those visiting. Popular in both the winter and the summer, it is one of the most popular outdoor areas in France, receiving more than 360,000 visitors each year. 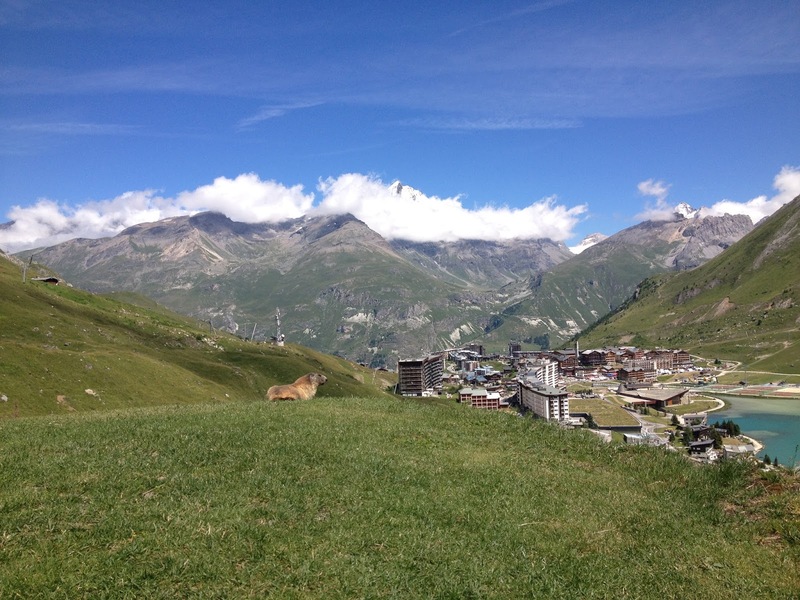 Whether outdoor sports such as mountain biking are your thing or exploring the area on foot is more to your liking, the Vanoise National Park is a haven for wildlife, access is free and it is open all year round. 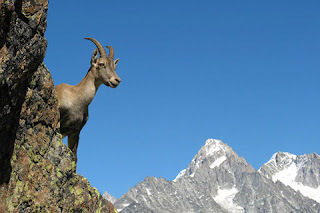 If wildlife spotting appeals to you, then you will be happy to know that all of the creatures most commonly associated with the Alps are well represented in the Vanoise National Park. 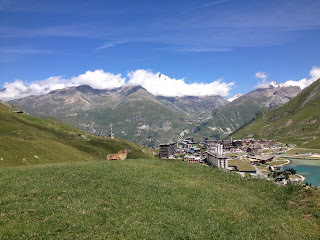 If you are quiet and have luck on your side chamois, marmots, Ibex (also known as bouquetin) and eagles can be seen here. A part of the reason for the creation of the park was to provide a protected area for the ibex. Other animals to look out for include snow voles, alpine hare, alpine newts, pine martens, grass snakes, squirrels, natter jacks and foxes. If you are hoping to spot wildlife of the feathered variety, then you may see golden eagles, bearded vultures, ptarmigans, rock thrush plus many other rare species. For the keen bird enthusiasts, the three toed woodpecker has only ever been seen in the Savoie and Haute Savoie region so is definitely one to watch out for. For many visitors of this area, the main highlight is spotting a chamois or a marmot as they are the two most symbolic animals of the alps. 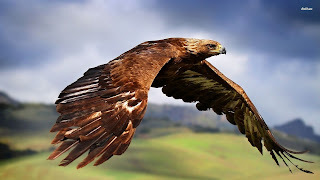 Although high in population, a sighting is not guaranteed. Marmots tend to be funny creatures ambling around between 1000 and 3000 metres. They are known to look a little like overgrown guinea pigs that live in underground burrows called galleries. Although hard to spot, if you do spot one there is the chance you will spot more close by as they live in large family groups. You are more likely to hear a marmot before you see it as they make a peculiar high pitched whistling noise. So get out there and see what wildlife you can spot while in the Vanoise National Park!